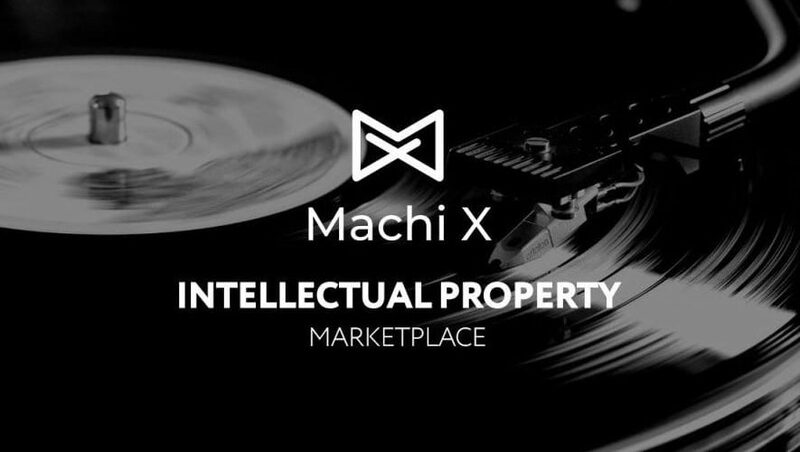 Machi X — the open marketplace for tokenized intellectual property rights — recently launched its Beta version of the platform, a critical step in building a new framework for content creators, musicians, and other creative artists to tokenize copyrights and connect directly with their supporters. The platform, based on Ethereum, is designed to bypass expensive intermediaries in the revenue model of IP rights and copyright management for artists by enabling content creators to tokenize their work and distribute on the Machi X marketplace to fans and supporters. Fans can purchase fractionalized ownership in the IP rights of musicians, using the Machi X token, Maker Dai, or USDT. 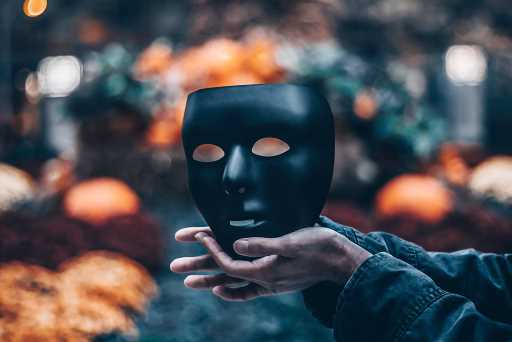 Currently, 8 IP rights are tokenized and available for purchase on the marketplace — including songs from Khalil Fong, Stanley Huang, and Nicky Lee. 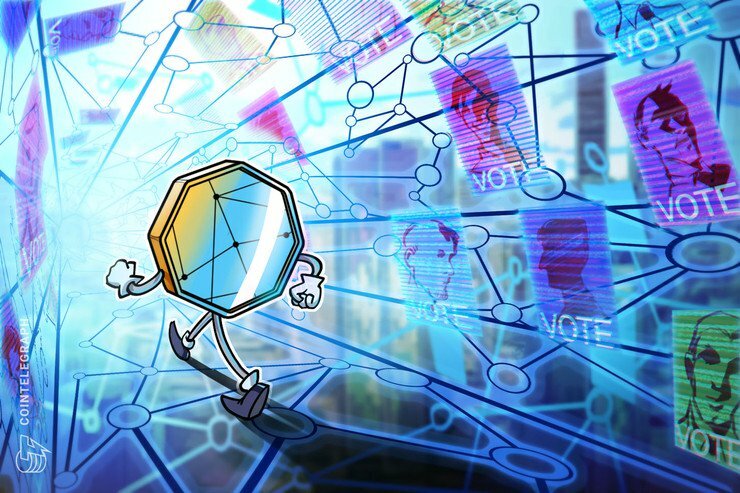 Users can store their token collections directly on the market, withdraw their Dai or USDT, and even store tokenized IP rights in cold storage wallets since the tokens are ERC-20 compatible. Machi X was conceived by famous Taiwanese musician Jeffrey Huang, whose own experiences in losing sizeable financial stakes to intermediaries from his creative works drove him to explore the tokenization of IP rights. Artists can bypass costly intermediaries with Machi X, determining an explicit amount of tokens to distribute for sale on the platform that is representative of copyrights directly in works such as individual songs or albums. Fans and supporters can collect and benefit financially from the success of tokenized copyrights for music. 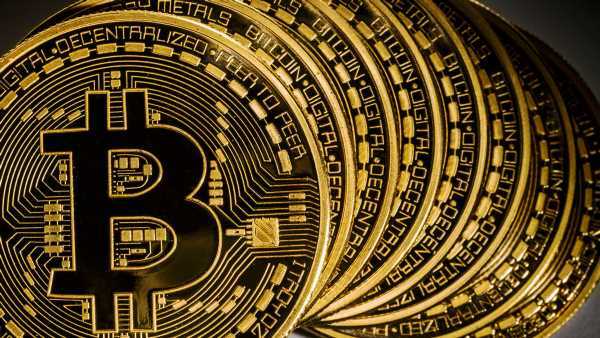 For example, should artist creations be picked up by major streaming services like Spotify, token holders of the IP rights can concurrently earn royalty revenue side-by-side with the artists. The Beta version is only the beginning of what Machi X expects to extend into a variety of creative enterprises including movies and TV shows. Musicians have long suffered from the rapid emergence of new technologies that circumvent methods for them to profit from their creations, and Machi X is striving to reconcile that problem. Examples of the outsized costs associated with IP rights are everywhere, and Machi X is tackling an industry with enormous upside for both artists and their supporters. The Machi X token airdrop is scheduled for April 15, 2019, and the platform is a ‘Mithril Forged Company’ in partnership with the social media content platform — Mithril. Jeffrey Huang is the creator of both Mithril and Machi X as well as Asia’s largest live streaming app, 17 Live.